Disability Network will be participating in the upcoming SHOW ME THE MONEY event on Saturday, January 28, 2017. 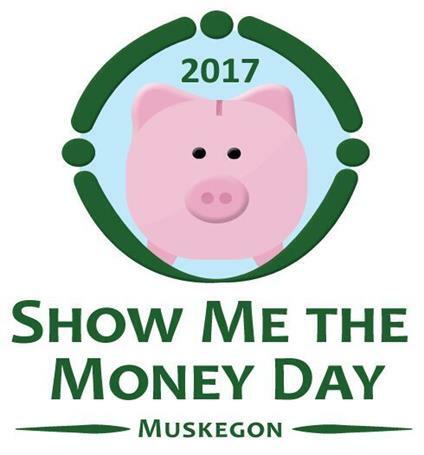 The event is being held at Christ Temple Apostolic Faith Church, 412 E Sherman Blvd in Muskegon from 11:00 am until 3:00 pm. 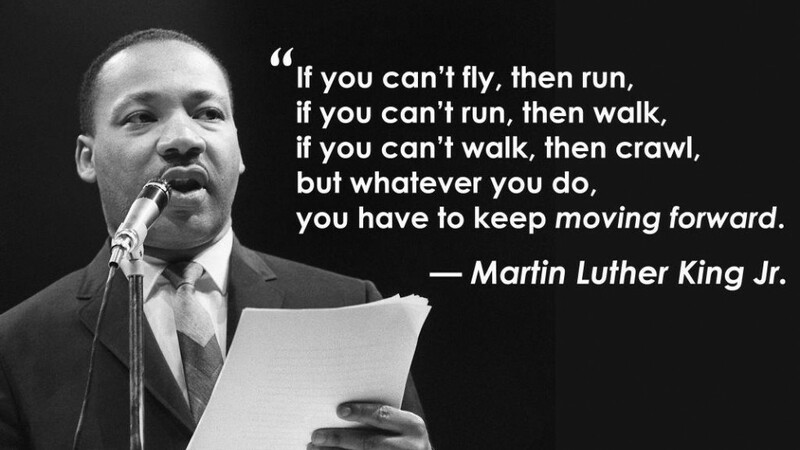 In observance of Martin Luther King Day, Disability Network West Michigan will be closed Monday, January 16, 2017. JANUARY IS RESILIENCE MONTH IN MUSKEGON! SPOTLIGHT ON ANTHONY – THE BAKER! Thank you to Anthony and Goobers Bakery for sharing your story of working and growing together!